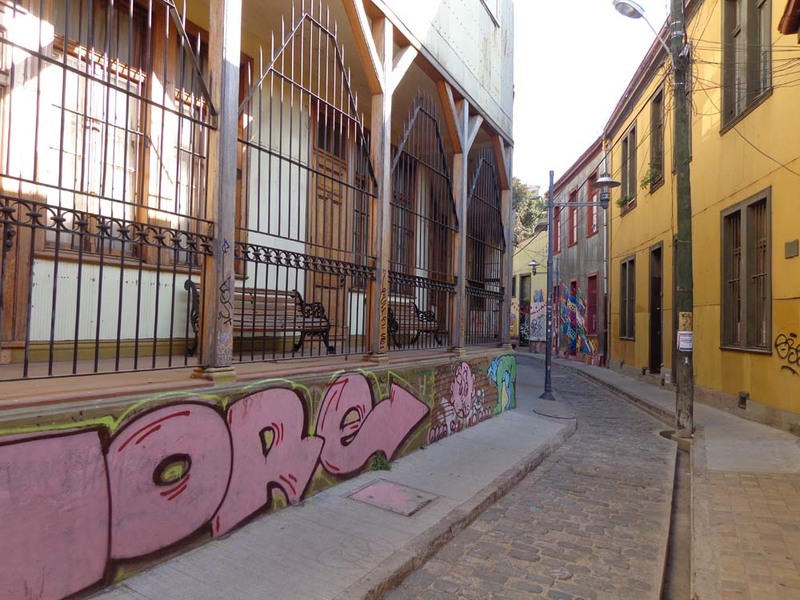 Modality: mixed, walking tour and vehicle as passenger preference. 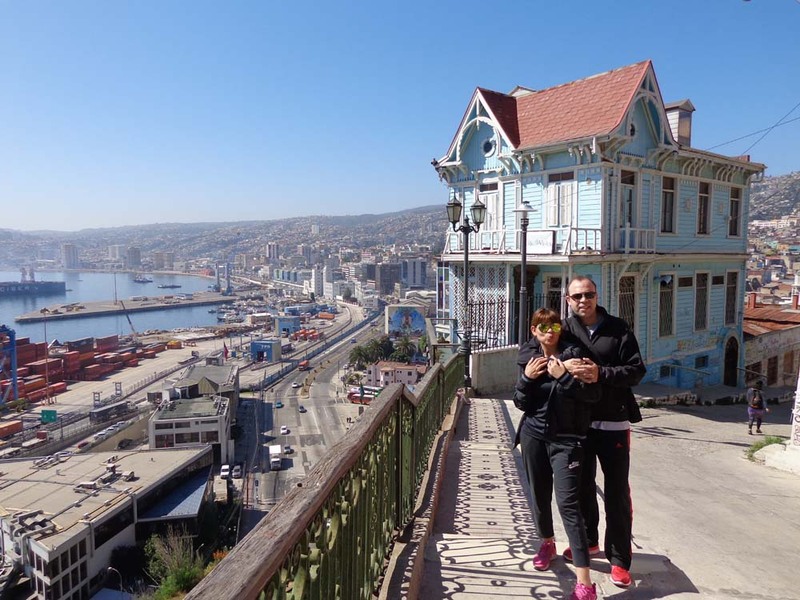 From the hotel we headed straight to Valparaiso. 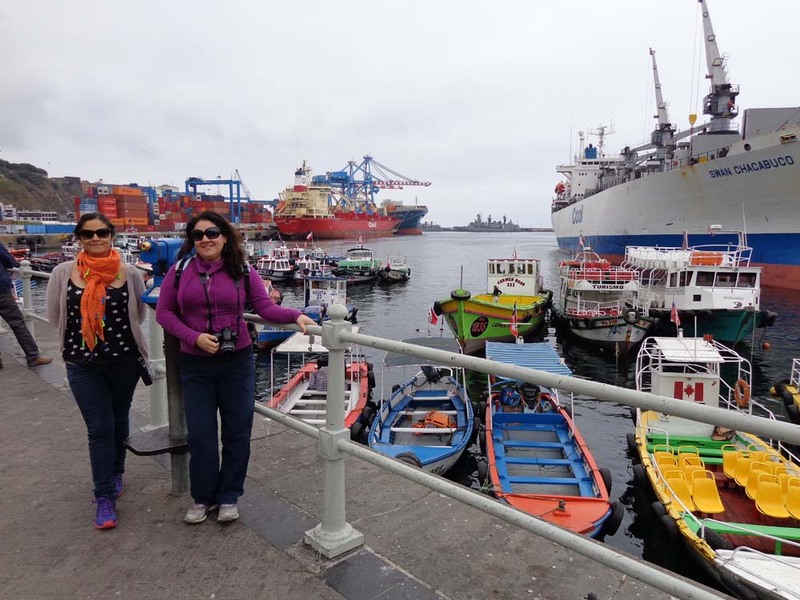 We parked and visit the Port, boat docking area and surroundings. Then, walking and by elevator we get the hill Artilleria, specifically the 21 de Mayo walk. Quintessential viewpoint of the ocean, city and seaside. 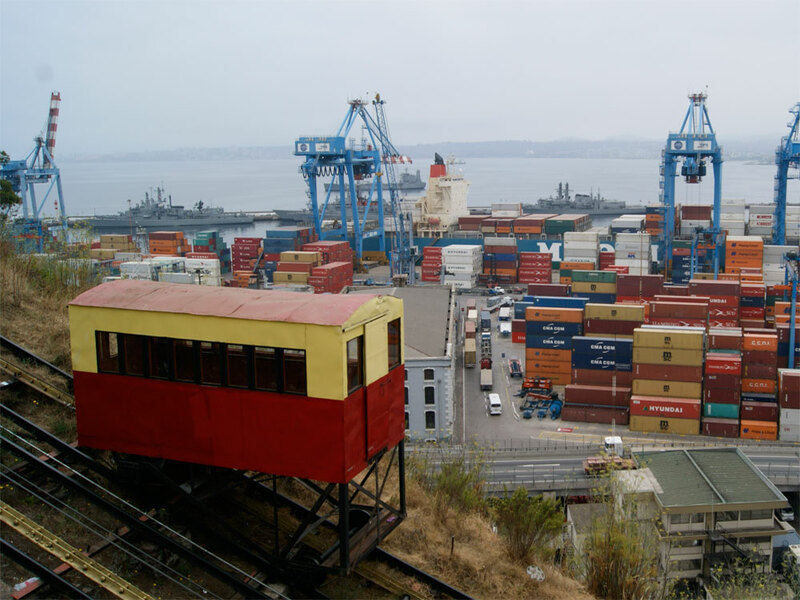 Next landmark visit will be Concepción and Alegre hills, with Atkinson, Gervasoni and Yugoslavo walks. 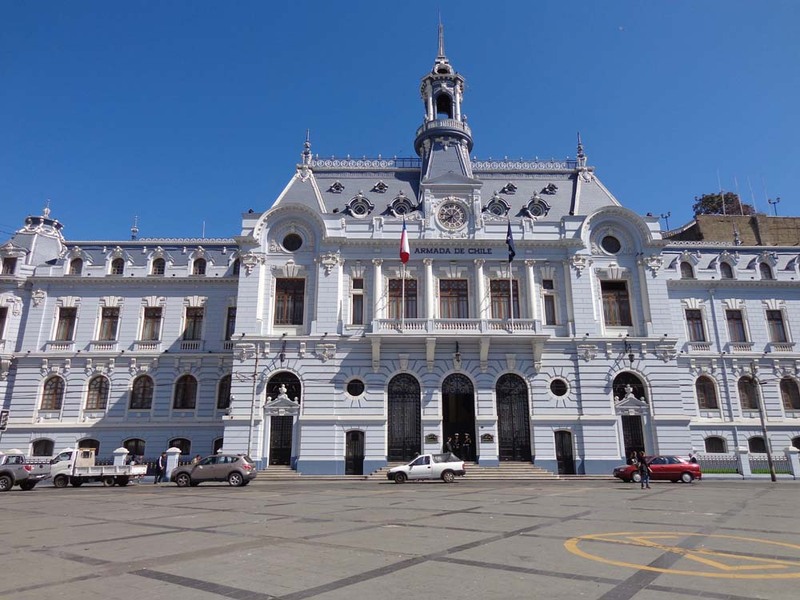 On this last one you will find the Museum of Fine Arts of Valparaíso, and on the first one, the Lukas Museum, famed cartoonist and social critic. 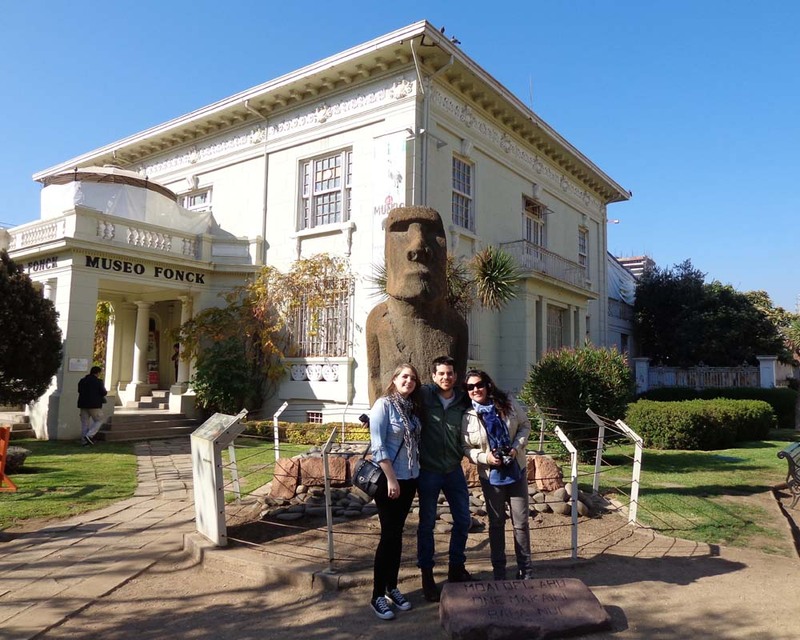 Then we tour the Alemania Avenue and arrived at La Sebastiana, House and Museum of Pablo Neruda, Nobel Prize for Literature. 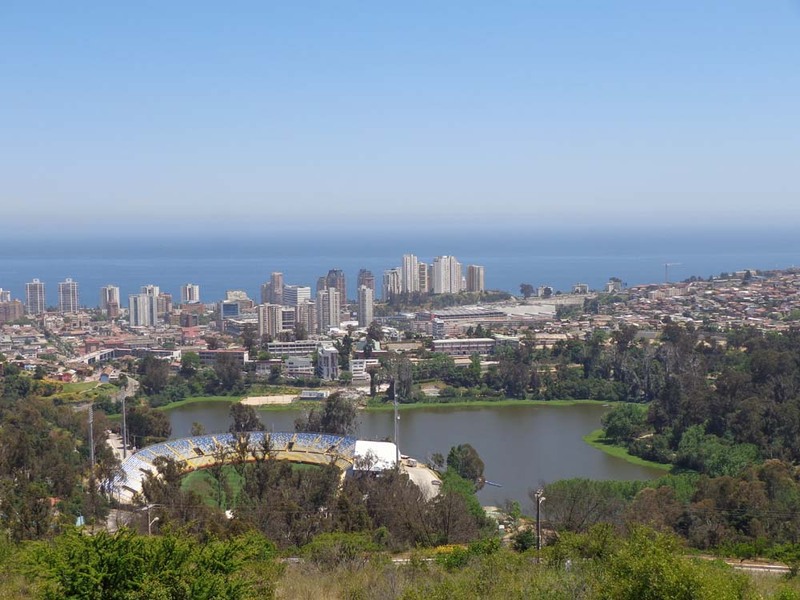 In Viña del Mar we will visit the Flower clock, the real Moai at the facade of the Fonck museum and the viewpoint of the Padre Hurtado avenue. 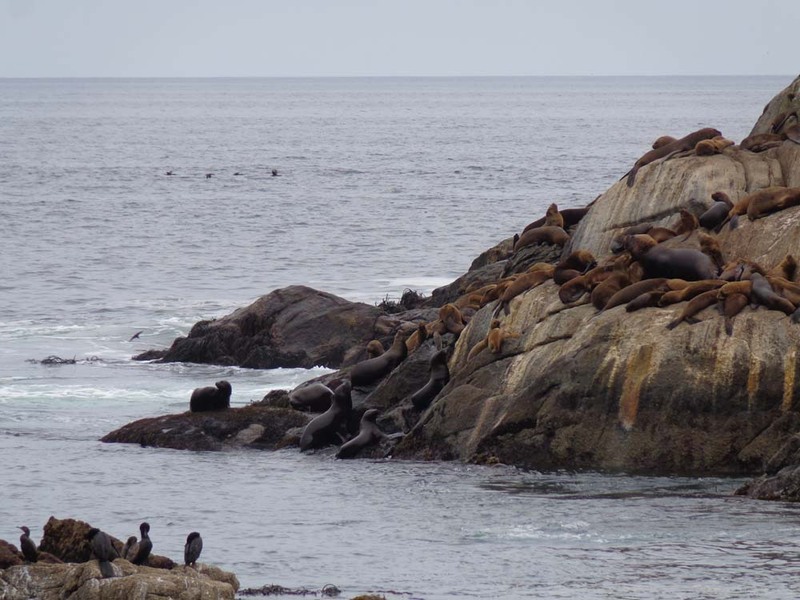 We travel up the coastline, through Reñaca and stop in La Lobera, permanent sea lions colony next to the Faculty of Marine Sciences at the University of Valparaiso. 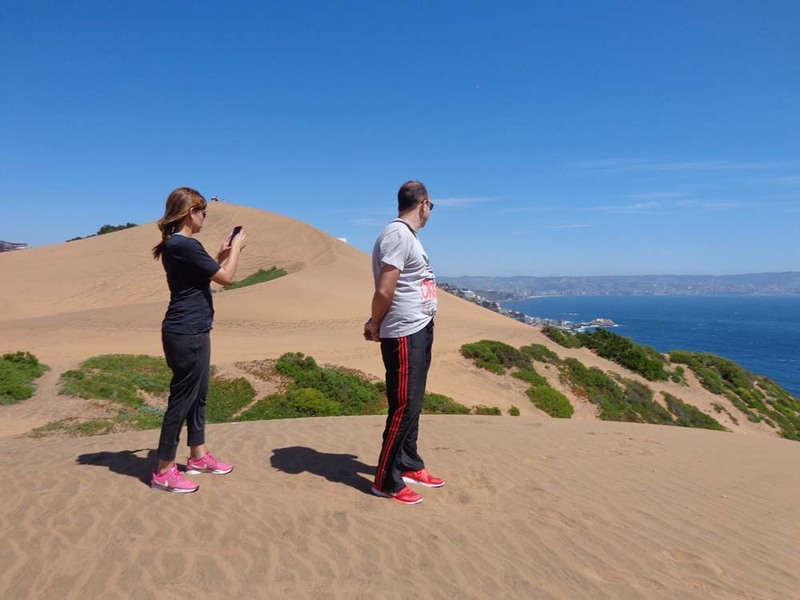 Then we visited two Sanctuaries of Nature, La Roca Oceánica, natural viewpoint of the Pacific Ocean, and the Dunes of Concón where we do a short hike, what it takes about 30 minutes, for those in a position to do so. 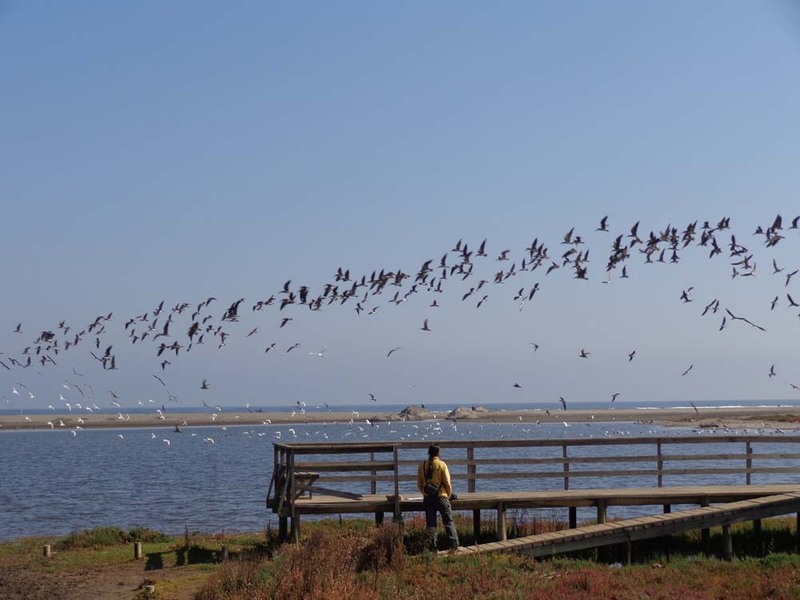 Our last stop will be in the wetlands of the mouth of the Aconcagua River called Parque Ecológico La Isla. 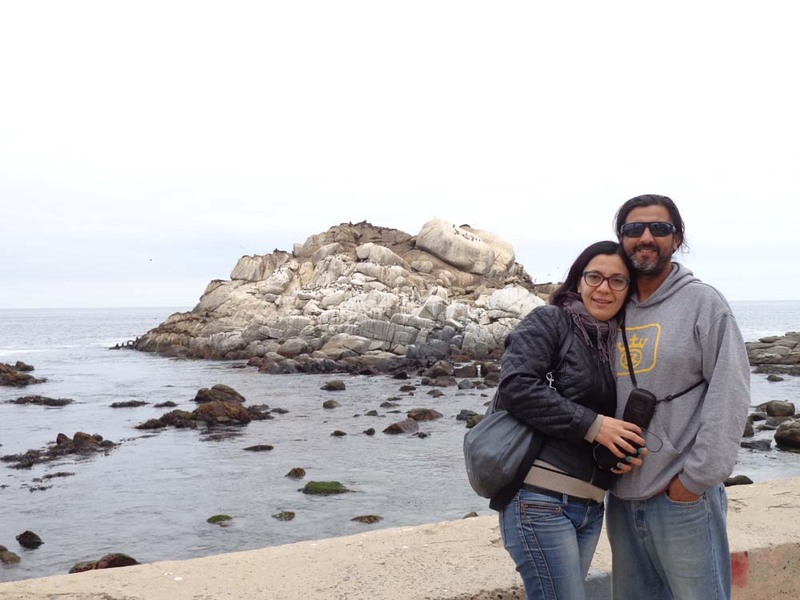 The tour allows you to visit only one museum.